What is Nourish Our Communities? 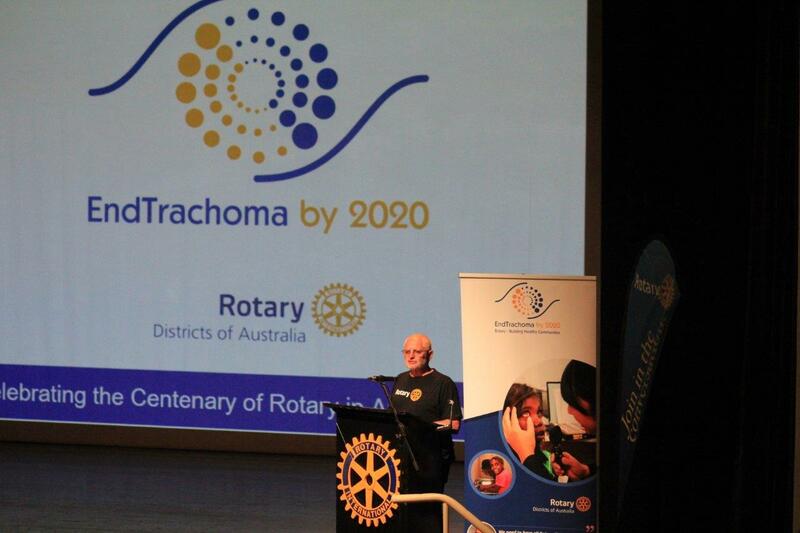 The World Health Organisation has a global goal to eliminate trachoma by 2020. Trachoma is an infectious eye disease that can be prevented with good hygiene practices. 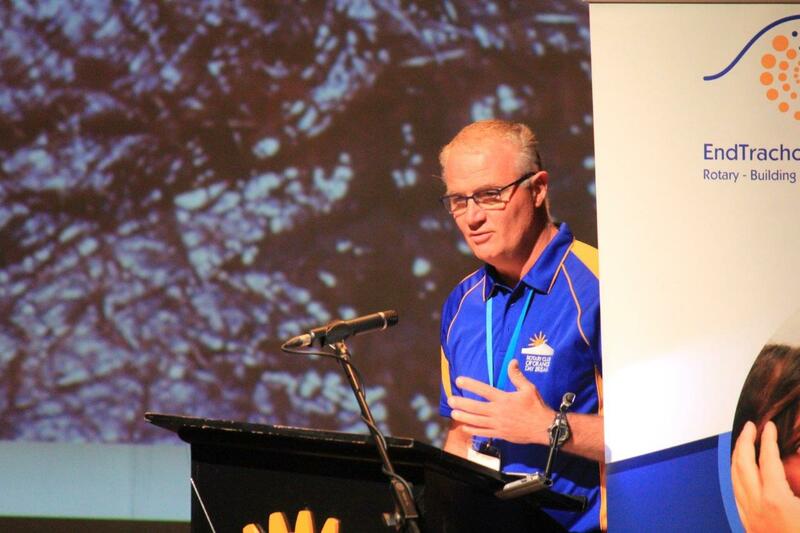 But it is still present in remote Aboriginal communities and can lead to permanent blindness. 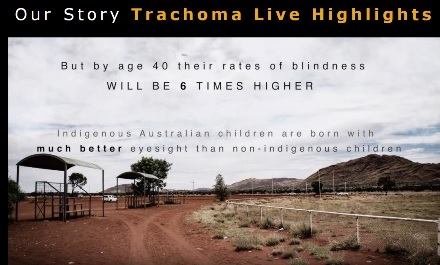 The work of the Australian Government, the Fred Hollows Foundation and Indigenous Eye Health to treat trachoma infections has seen rates in affected communities reduced substantially. But now, we need to ensure that hygiene practices and the community environments are improved to completely eliminate the disease. Can YOU help in the promotion of prevention to focus on the EndTrachoma by 2020? 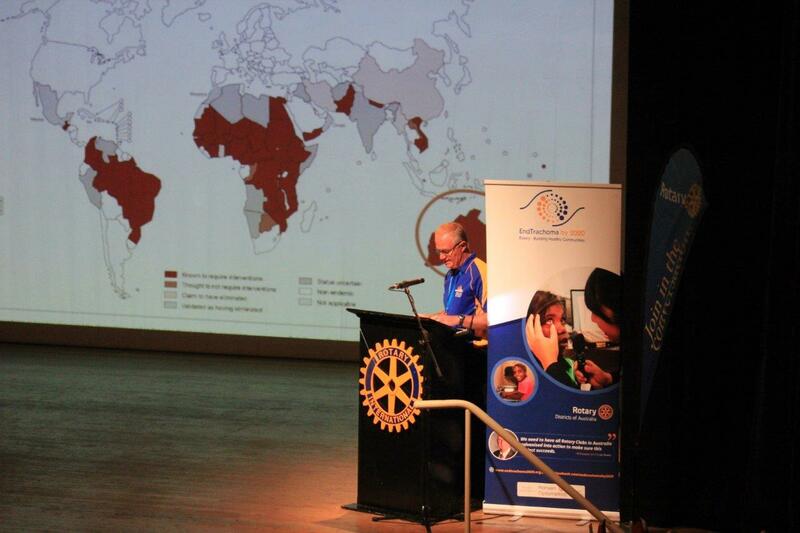 All Rotarians and communities are being asked to consider getting behind this important project. And you will find valuable resources in the download files section and the links to the End Trachoma by 2020 website, and other resources. 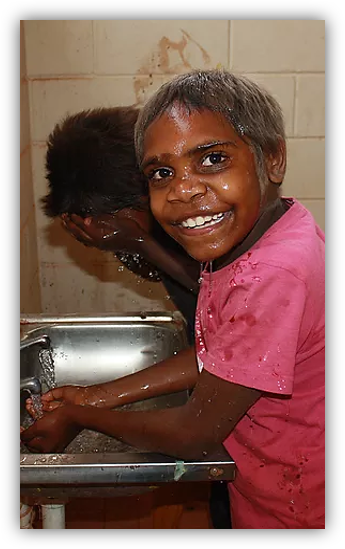 DONATIONS to this Project are being made through the community organisation Nourish Our Communities Ltd (there is an information page in the left hand frame about this organisation setup for the sole purpose of supporting the Rotary Australia End Trachoma project).